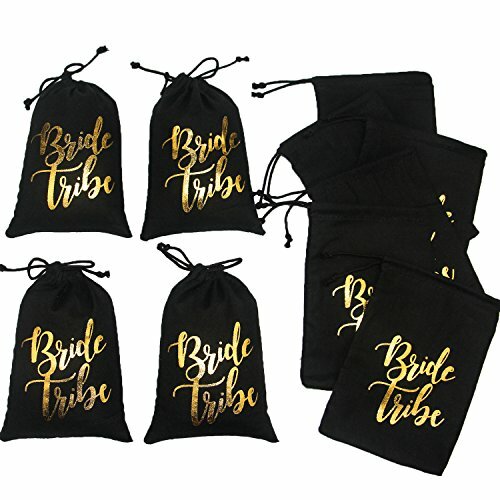 Unique Design: Natural cotton favor bag with a drawstring closure，stamped with Gold FOIL "Bride Tribe"below message . Dimensions: Approx: 7" L x 5", sets of 10 pcs. If you have any questions about this product by Memory Journey, contact us by completing and submitting the form below. If you are looking for a specif part number, please include it with your message.